The Milwaukee Sentinel ran this photo on March 26, 1915, featuring three Brewers with the longest tenure. 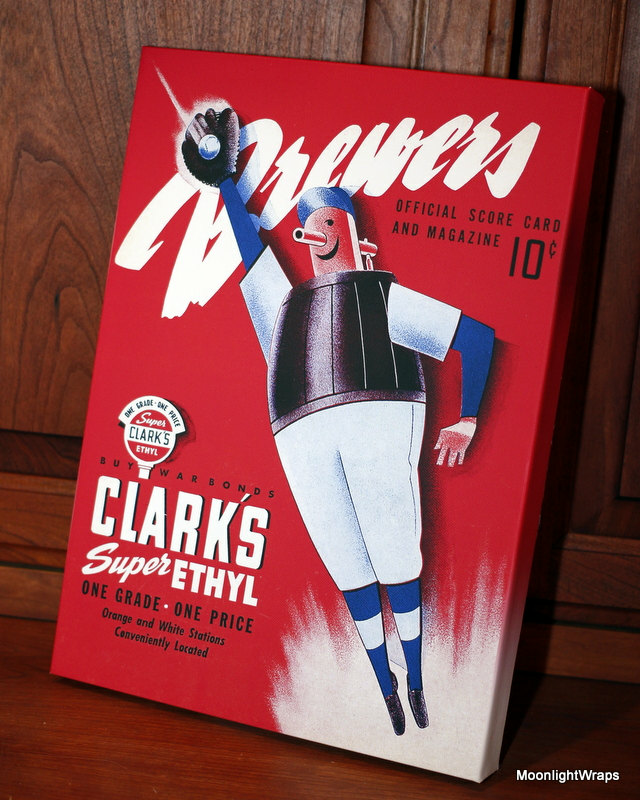 The "original Brewers" are presented here. 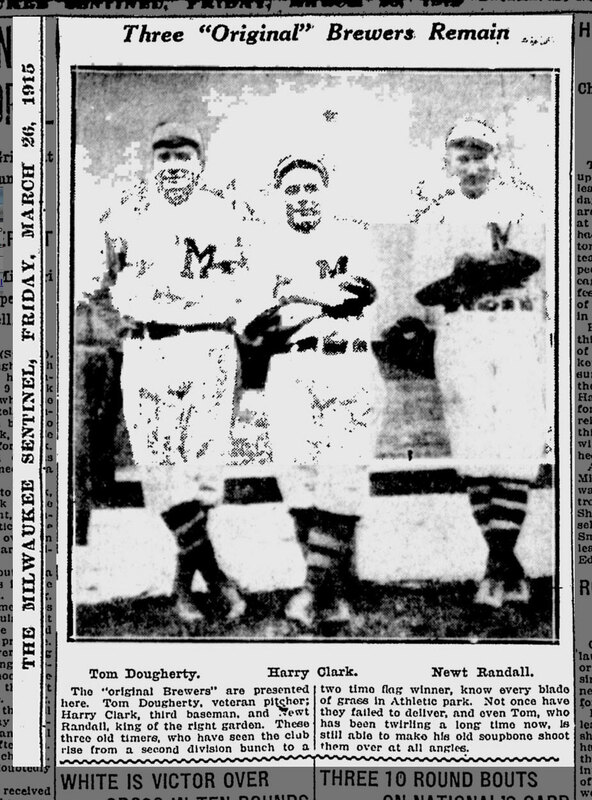 Tom Dougherty, veteran pitcher; Harry Clark, third basemanm and Newt Randall, king of the right garden. These three old timers, who have seen the club rise from a second division bunch to a two time flag winner, know every blade of grass in Athletic park. Not once have they failed to deliver, and even Tom, who has been twirling a long time now, is still able to make his old soupbone shoot them over at all angles. 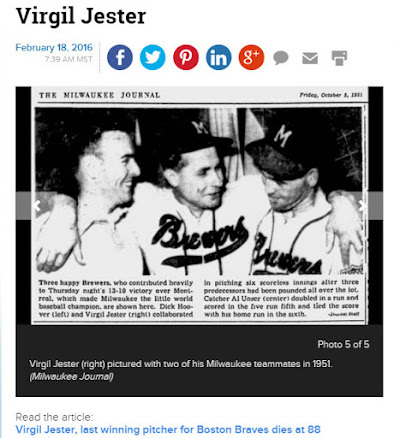 "Original" would imply that the three had been with the Brewers since the club's first season in 1902. But that was not the case for these three men. 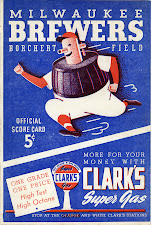 Harry "Pep" Clark and Tom Dougherty had both come to the Brews in 1904. 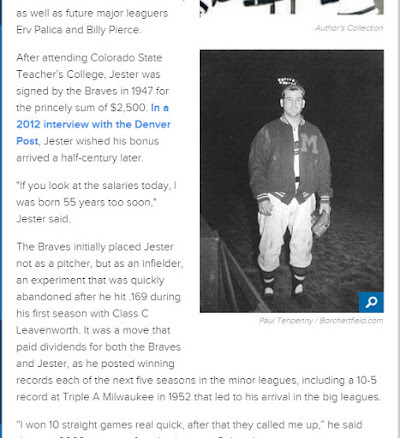 Newt Randall was a relative newcomer, purchased from the National League Boston Doves before the 1908 season. All three would become Brewer legends and fan-favorites. 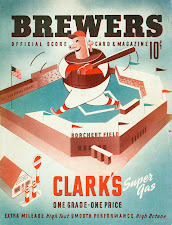 Clark added "manager" to his job description in 1913, and the Brews famously went on to win their first pennant that season, and a second in 1914, making him a popular fixture in Milwaukee. 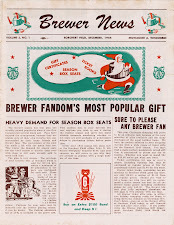 These "original Brewers" would be broken up just months after this photo was published. 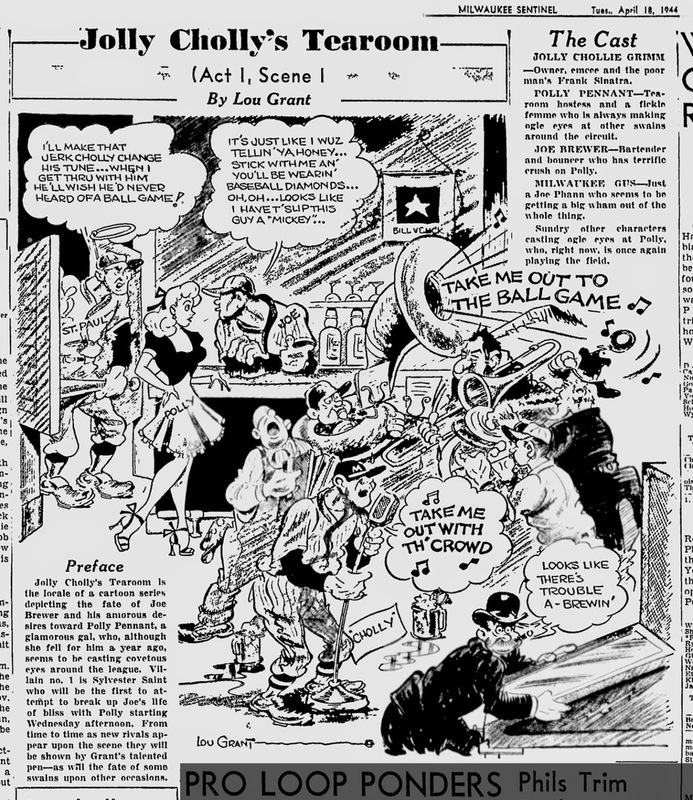 Randall and Dougherty were sold, along with Joe Burg and "Jap" Barbeau, to the Pacific Coast League's Oakland Oaks in November of 1915. 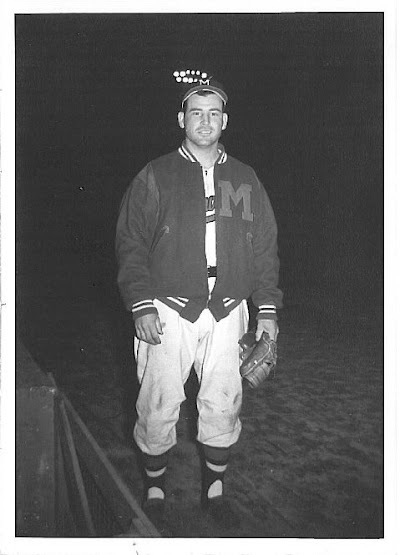 The four veterans were moved as part of a massive rebuilding by owner Al Timme, who warned that nobody on the roster was safe. 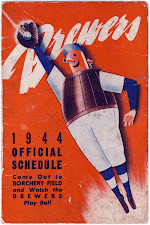 Dougherty never made an appearance for Oakland, but Randall had a cup of coffee with them. 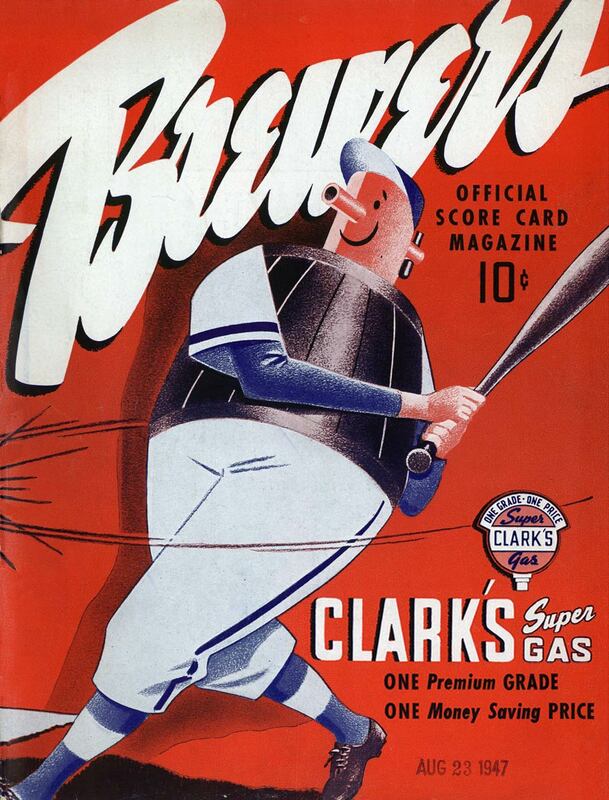 He saw action in five games, managing just one hit in eleven at-bats. 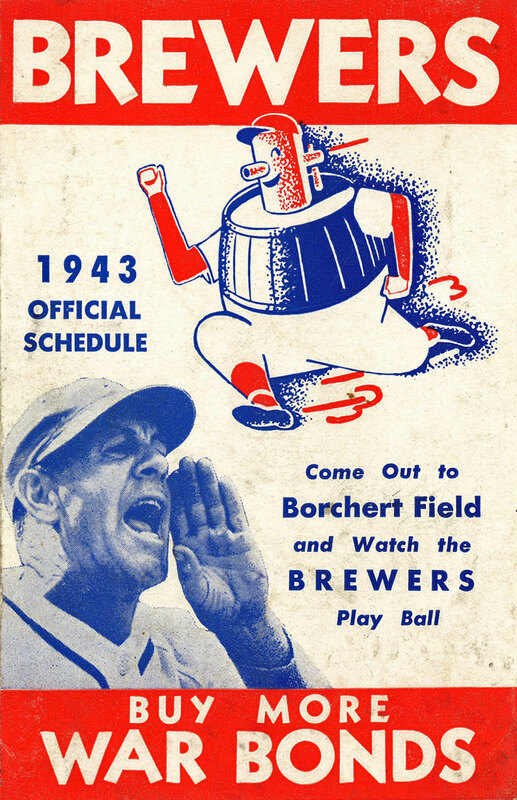 For both men, leaving the Brewers also meant the end of their playing careers. Pep Clark hung on to his managerial job for one more season before he too was replaced, although he did come back for a second turn with the Brews as player/manager in 1922 and 1923. Podcasts are one of the ways I keep in touch with my Brewers across all the miles, and this off-season I've been listening to "On Tap", the Crew's official podcast. And while I'm listening to the latest news about the Brewers, I have this cover image on my screen. 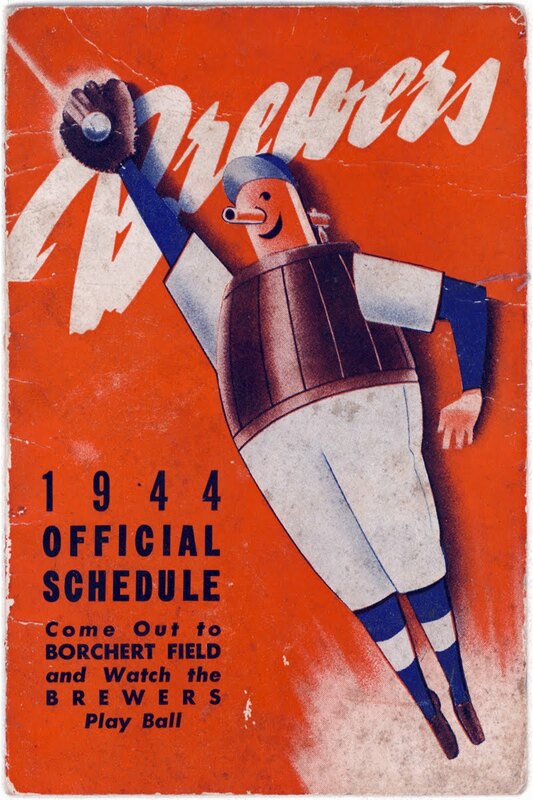 This is just another example of why mascot logos rock. They're adaptable to all situations. 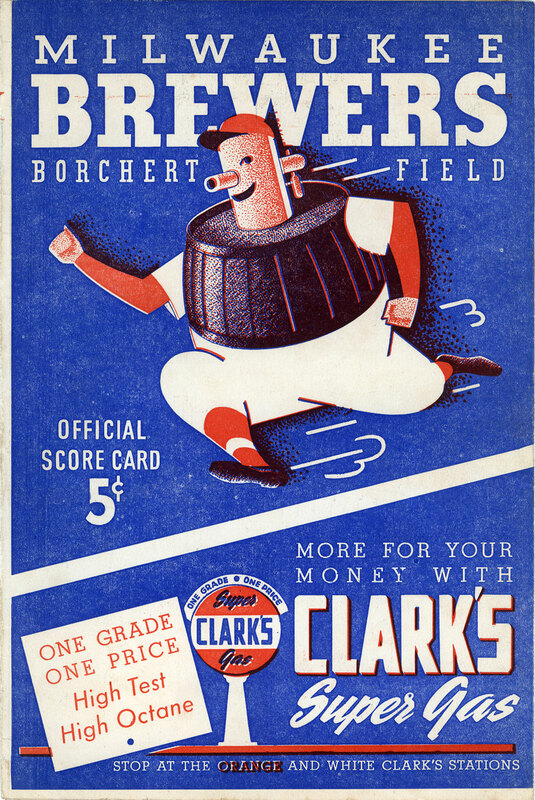 This isn't the best application of the Barrelman logo, obscured as it is by the muddy shades-of-blue color scheme, but it still carries a great deal of the original's whimsy and charm. 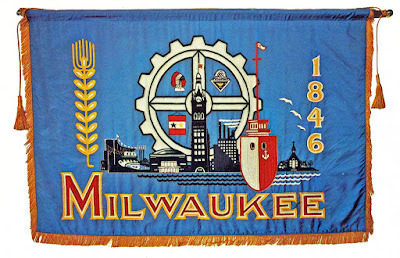 "Flying Milwaukee's Flag", Part Ia: Our Civil War Banner? 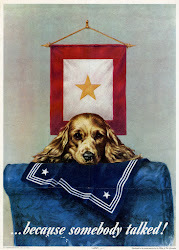 In the lower-left quadrant of the gear is a small flag, usually identified as a "Civil War Banner" or "Civil War-Era". 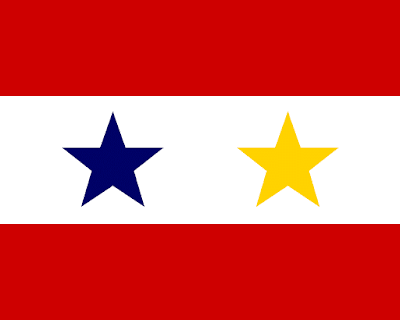 It has also been suggested that this isn't from the Civil War at all, but is instead a service flag. The service flag was created by an Army captain during World War I as a way for families and organizations to honor their members serving in the military overseas. It features blue stars on a white flag bordered in red, each star signifying a servicemember. 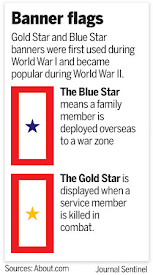 If one of those servicemembers was to be killed, then a smaller gold star was superimposed over the blue, with the smaller blue forming an outline around it. 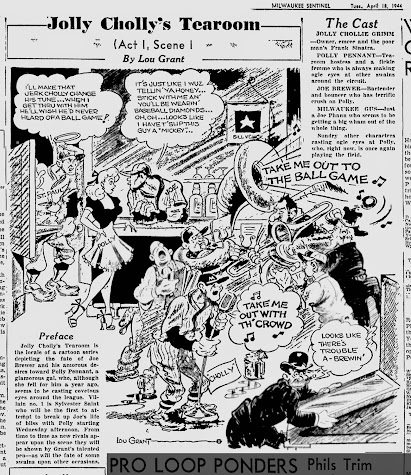 You can see a service flag in this cartoon by Milwaukee Sentinel artist Lou Grant. 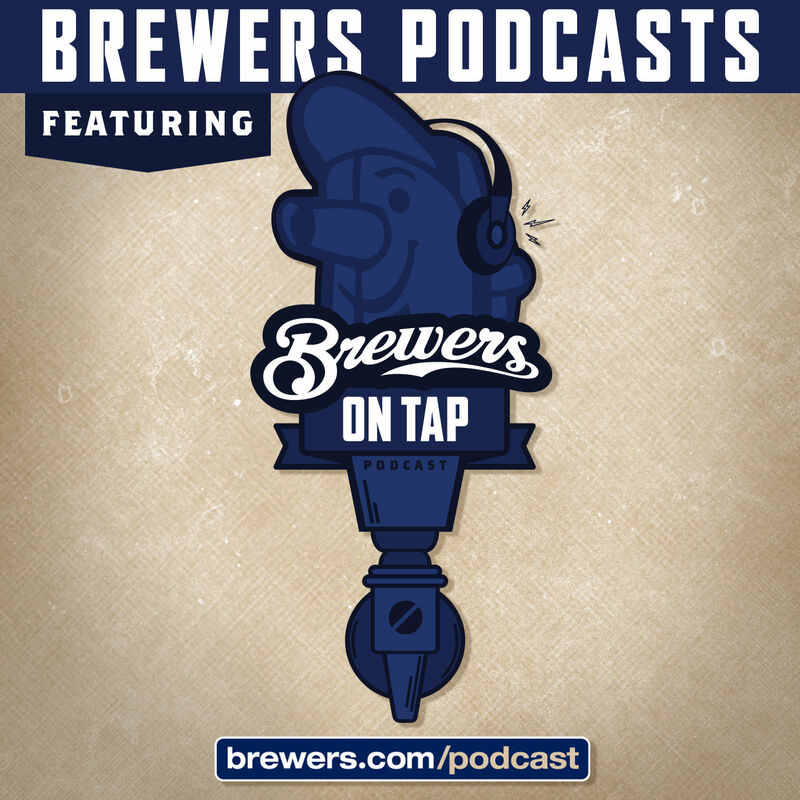 On the back wall of our fictional Brewers tavern, a service flag remembering Brewer owner-turned-Private First Class Bill Veeck. 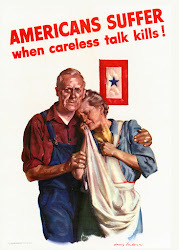 So, could this have been a service flag? 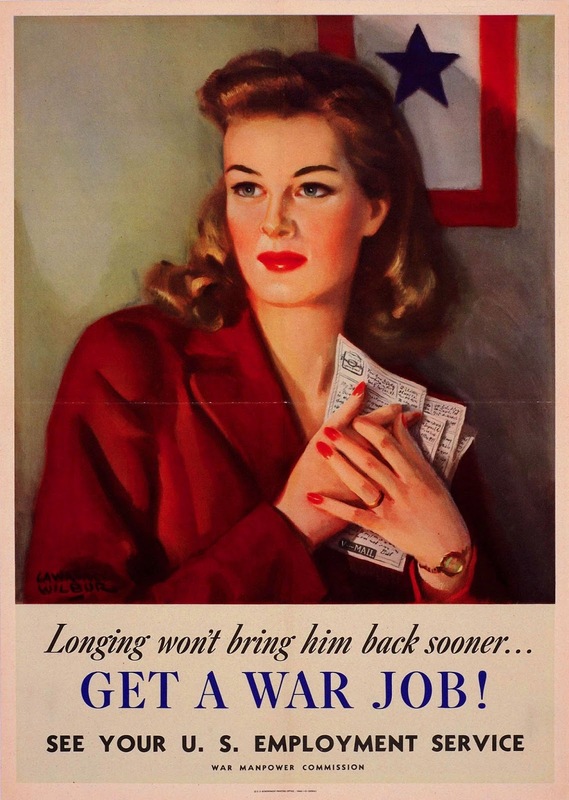 It certainly seems possible, but I'm leaning against it. 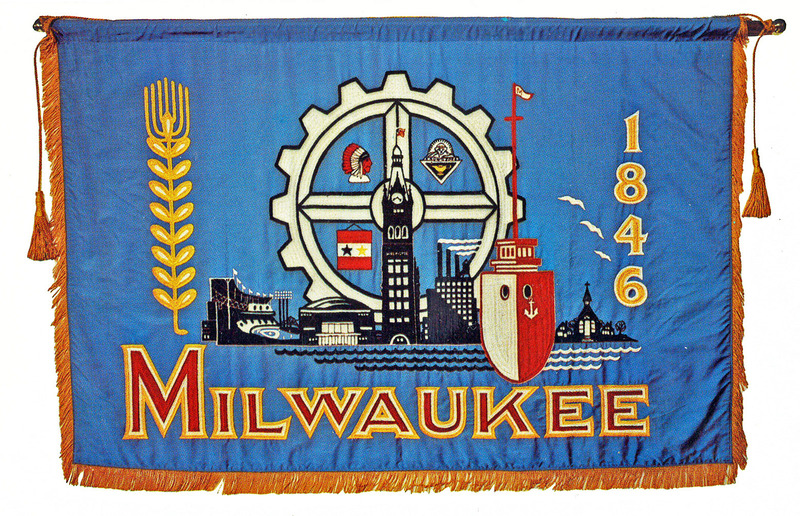 The war was still fresh in the public's mind in 1954, and adding one to Milwaukee's Frankenflag would have been an excellent way to recognize the city's war contributions. On the other hand, the design isn't quite right. Service flags were white with red border all around, whereas this is clearly a red/white/red horizontal tricolor. 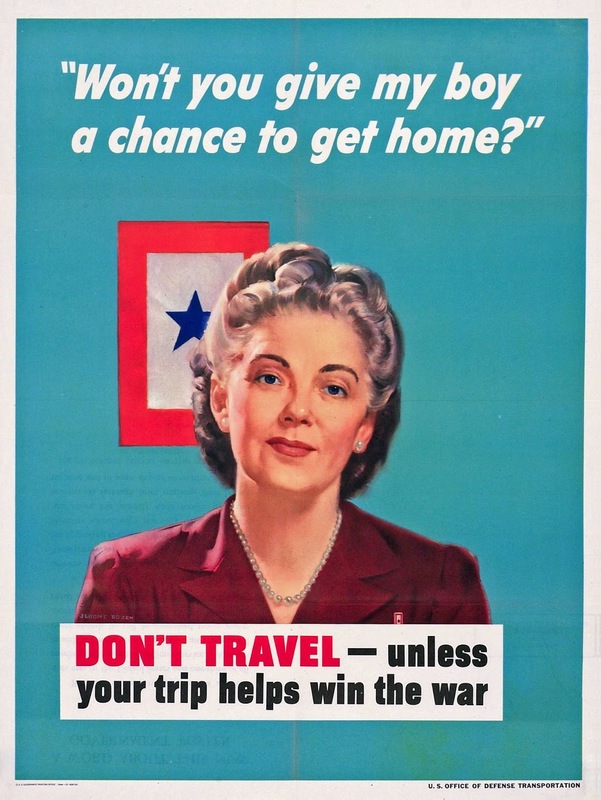 Seems unlikely to get the design wrong specifically because the war was so relatively recent. 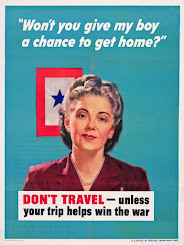 I'm not ruling out the possibility, though. More research is needed on this particular chapter in the city's history. 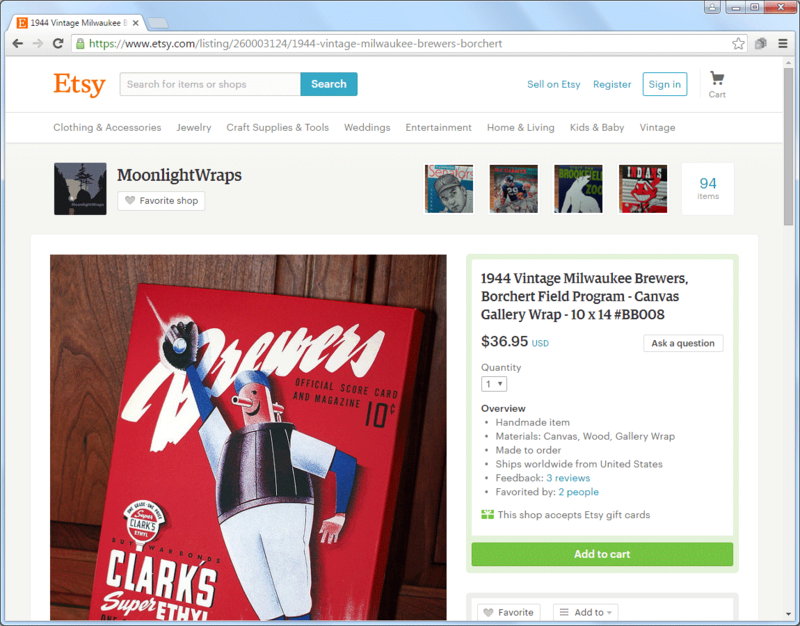 I recently discovered a shop on Etsy that will interest everyone who loves baseball's design history. 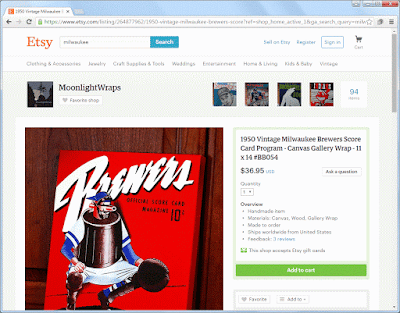 MoonlightWraps offers "vintage memorabilia handcrafted into Gallery Wraps", or printed canvasses stretched around wooden frames. 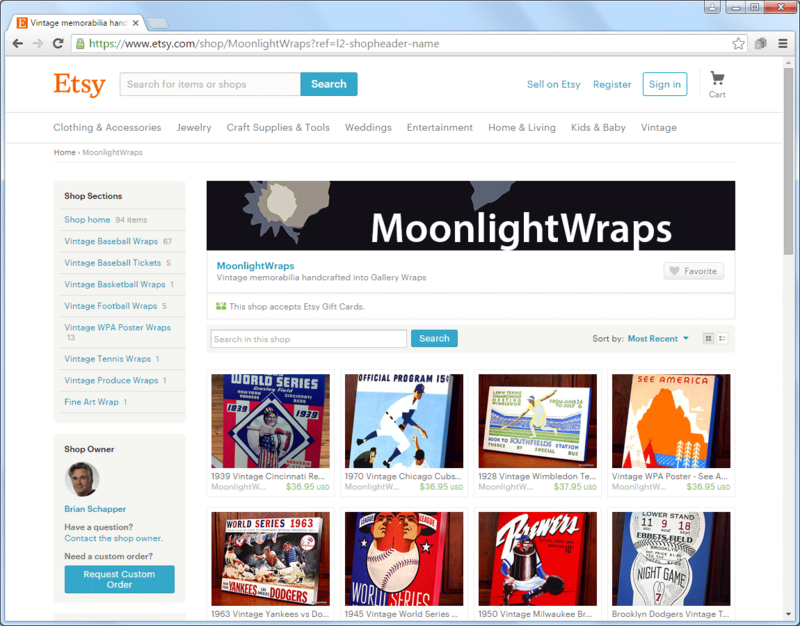 MoonlightWraps currently offers nearly a hundred vintage images re-created as wall hangings. 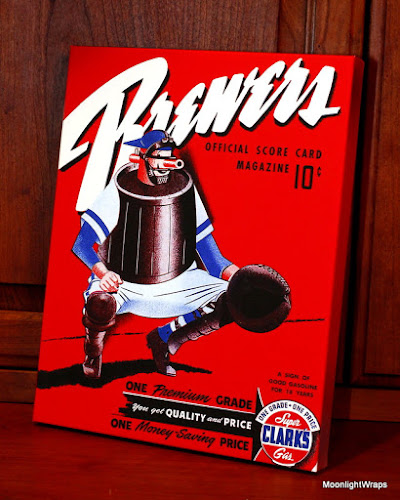 Although those run the gamut from WPA posters to an apple crate label, the vast majority are sports-related and the vast majority of those are baseball score card covers, including two from our Brews. 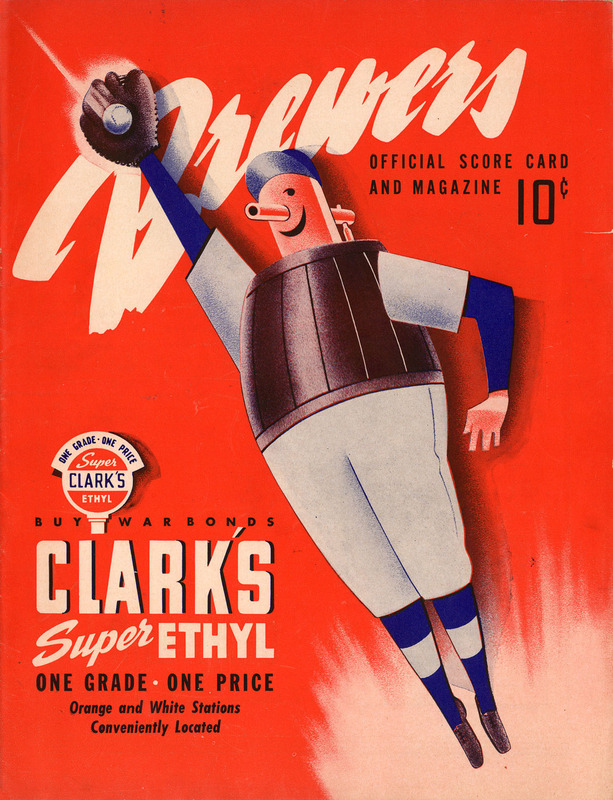 The first is this beauty from 1944, featuring team mascot Owgust going up to snag a line drive. 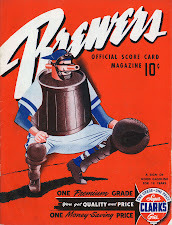 We took an in-depth look at this program back in October of 2012, and the cover remains one of my favorites. 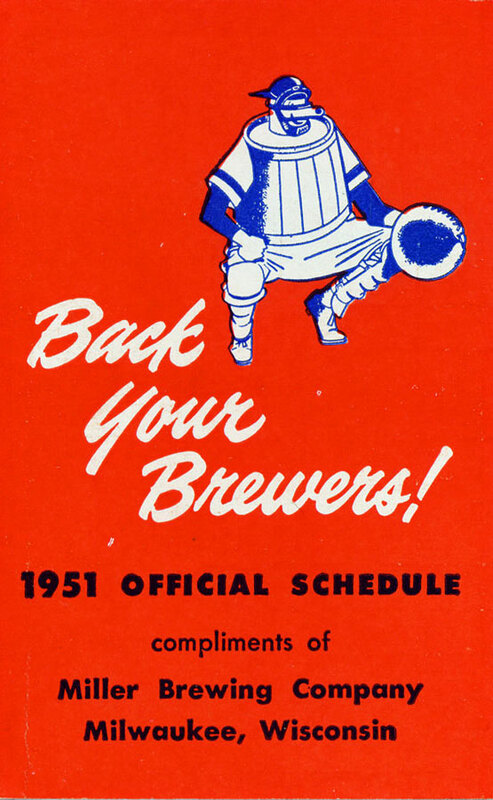 This graphic was also used on the Brewers' pocket schedules that season. MoonlightWraps is also selling a 10x14 wrap reproducing the cover of the Brewers' 1950 score card, with Owgust donning the Tools of Ignorance. 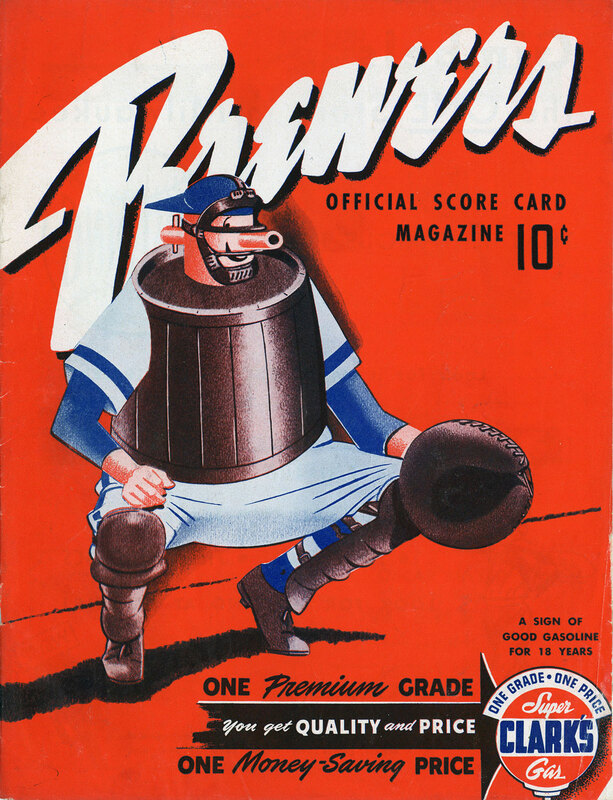 This version of Owgust was also re-used by the team, appearing on pocket schedules the following season. 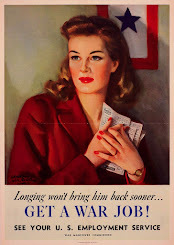 These wraps are charming, and I'm going to order a set. 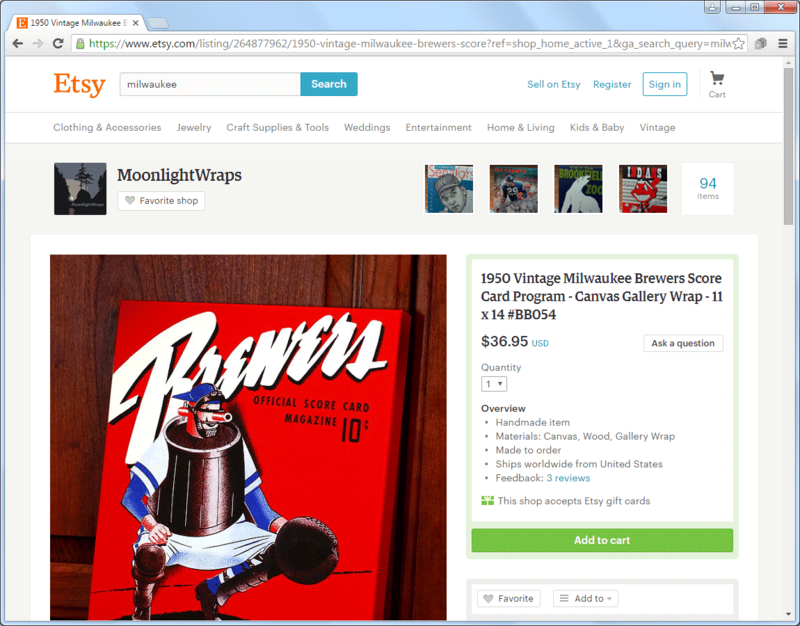 If we can demonstrate a market, perhaps MoonlightWraps will expand their Brewers offerings. 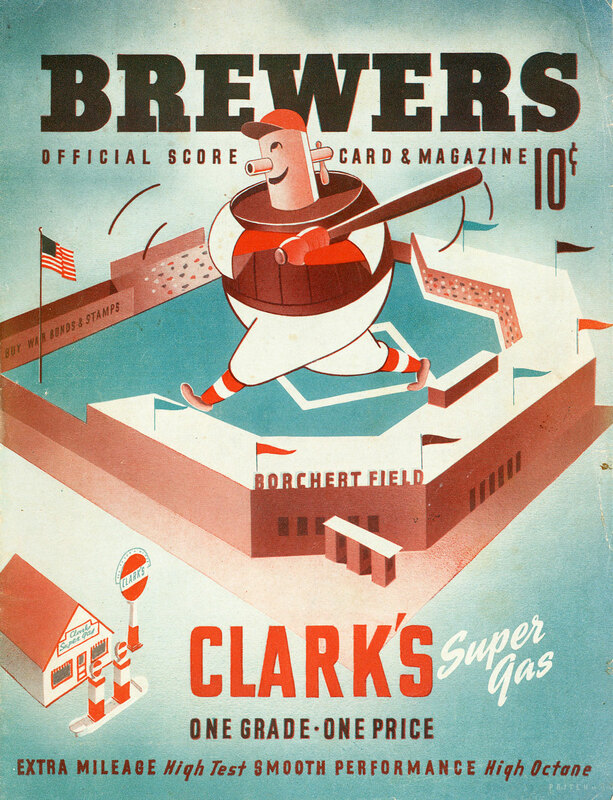 The 1942, 1943, and 1947 score cards would be excellent choices for the next installment in this series, as would the 1943 or 1952 pocket schedules. 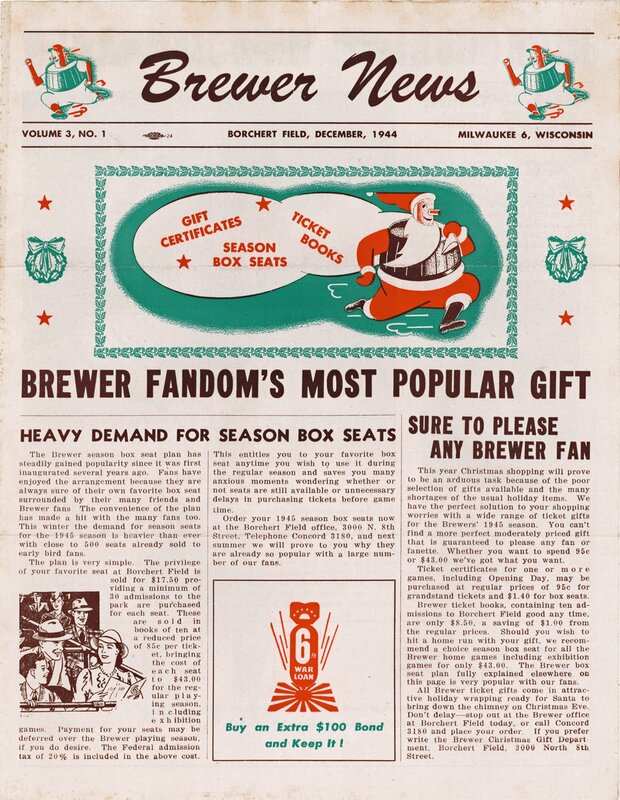 Even the December 1944 issue of Brewer News might make a nice holiday-themed collectible. 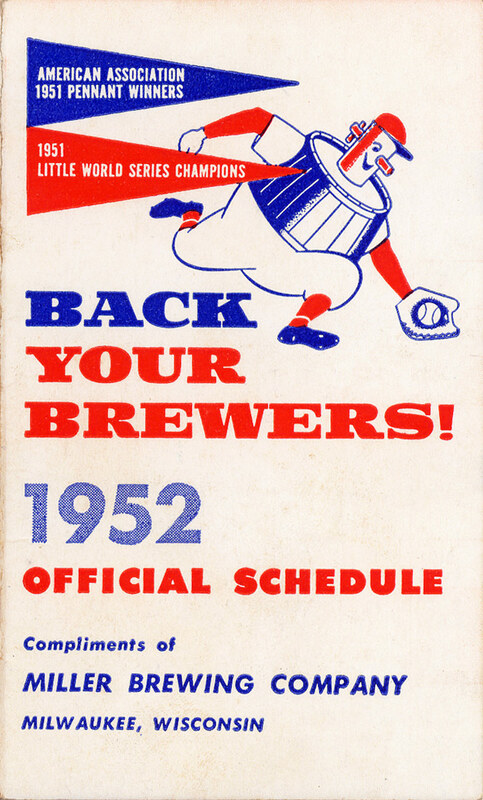 Baseball has such a rich æsthetic legacy, it's always good to see it being valued and commemorated. 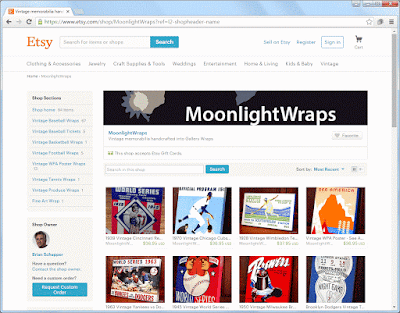 Best of luck to MoonlightWraps; I hope this line is very successful.